We are excited to announce the launch of three Run Love events in 2019! In 2018, we launched a new brand of running in town. Run Love: exercise your heart. Through this brand, we have been doing what we love – using running to achieve a wide range of community goals. In each case, we put the power of Run Waterloo event management and marketing behind established running events that are powerful fundraisers for locally-based charities. 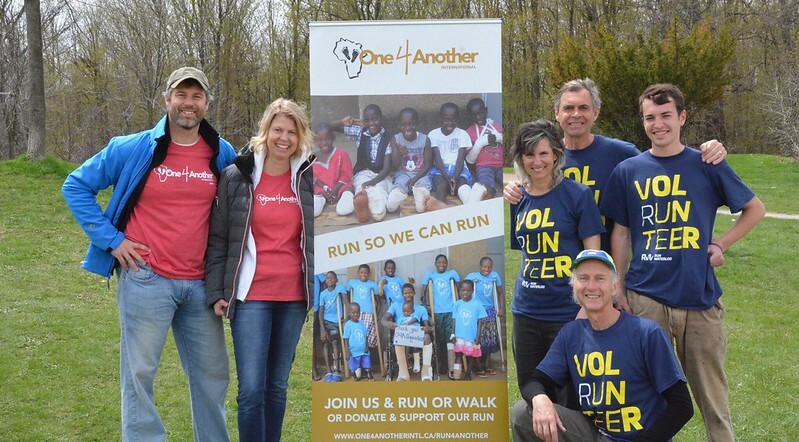 In May is Run4Another, which raises funds for the incredible work One4Another does in Uganda. June sees Rotary Cambridge host the 33rd annual Rotary Classic. 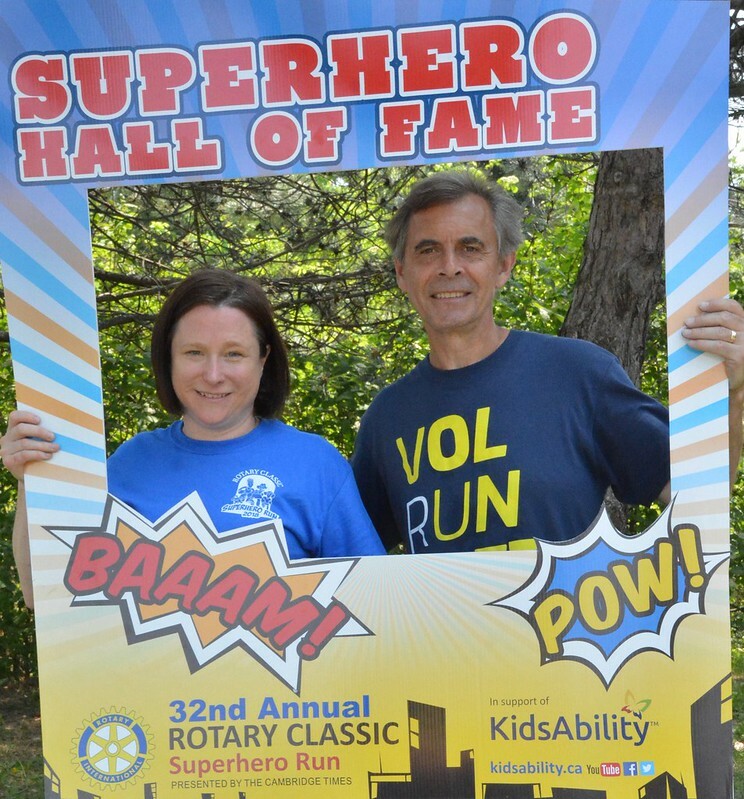 This Superhero Run is a can’t-miss family fundraiser for KidsAbility. In September, we are out at Homer Watson Park with the Kitchener Kids with Cancer Run & Walk in support of the Pediatric Oncology Group of Ontario. Over the years, we have learned that runners can have such large hearts, and there is a tremendous fit for running fundraisers in our community. That each event supports a children-focused charity is not a requisite for Run Love, but it is something we are certainly happy about. We encourage you to get to know each of the charities profound works, and we will feature all three – One4Another, KidsAbility, and POGO – in our magazine this year. Each organizing committee puts so much enthusiasm and passion to their event that the experiences are truly unique and contagious. Combined, these three events raised over $100,000 in 2018 and we look forward to a bigger and better 2019!